In the category of “vegetables I will definitely grow again” – this is a Brassica rapa cultivar bought under the name “Summer Jean” (it looks to me like a sort of Chinese broccoli, and Johnny’s no longer sells seeds by that name, so buy what you can find, I guess). Despite the warm-season moniker, it is a spring and fall vegetable, and I’m voting for fall, though like most fall vegetables it is a pain to germinate in August. Anyway, what I like about it is that you can eat the whole plant – the thicker parts of the stem require some real cooking, but the rest can be braised or stir-fried quickly: leaves, broccoli-like florets, and even the yellow flowers that result when you only visit your plants once a week. The florets are so yummy I couldn’t stop snacking on them in the garden – they lack the bitterness this sort of plant acquires in the spring, and are really quite sweet. Perhaps not trick-or-treater sweet, but pretty close in their own way. Here it is in place with some misome and not much else. We have achieved fall clean-up! 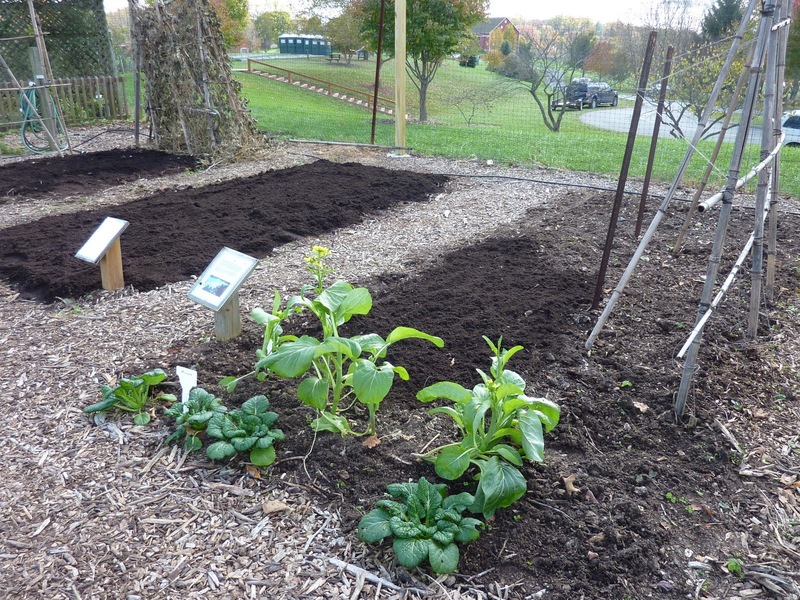 What miracles a team of Master Gardeners, some wheelbarrows and newspaper, and a truckload of donated Leafgro can accomplish! 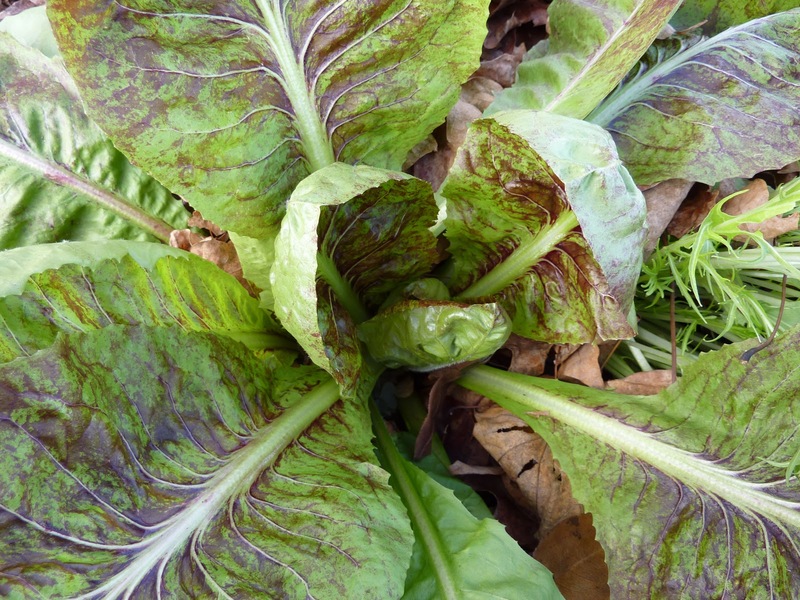 Also, isn’t this radicchio pretty? I just thought I’d throw that one in. Enjoy your November gardens, whatever’s left of them! Summer Jean looks different from any Asian vegetable I have seen. 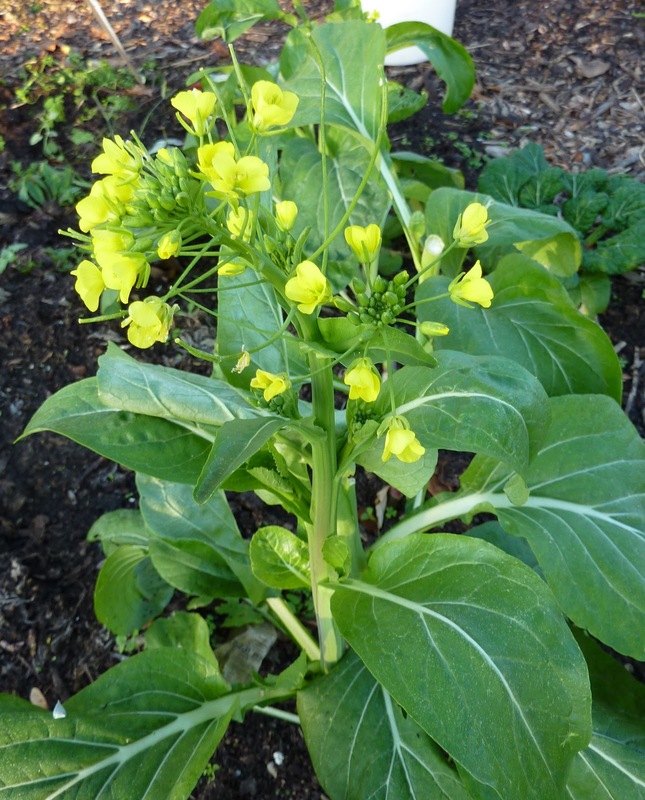 It almost looks like a cross between a bok choi or Yu Choy and a kailaan. Thanks – I really want to learn more about these crops. Checked with Johnny's about something similar there or elsewhere and they suggested Hon Tsai Tai as being the closest. So at the other two places the ones in the kailaan group would be some of the flower bud type and they also have tasty stems. Thank you Liz! I will get some Hon Tsai Tai next year then.